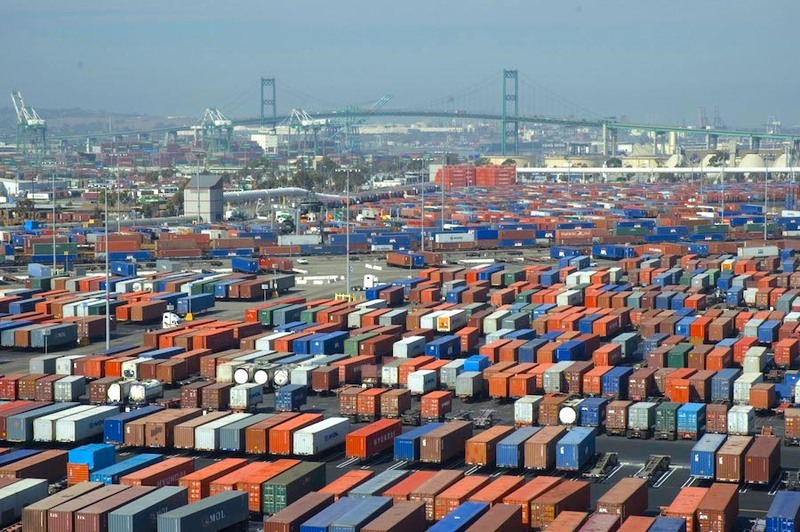 Port of Long Beach. File Photo. Prosecutors say a U.S. Customs and Border Protection officer who worked in the Long Beach area has been arrested on charges of illegally selling guns. Wei Xu appeared in federal court Wednesday for allegedly selling guns illegally to an undercover officer from the trunk of a car. He did not enter a plea, according to the U.S. Attorney’s Office. Xu is a watch commander at the Los Angeles and Long Beach ports. A defense lawyer did not immediately respond to an email seeking comment. Prosecutors say Xu used his position as a law enforcement officer to purchase and re-sell guns not available to the general public. The FBI says Xu sold or transferred at least 70 firearms in the past five years. The case is similar to several that prosecutors have brought in the past year against Southern California police officers who were allegedly dealing guns illegally. Authorities say they seized more than 300 guns from Xu’s house during a search Tuesday. Xu is from Santa Fe Springs, according to authorities. He’s due back in court on Feb. 26.